Courtney is wedding dress ready! 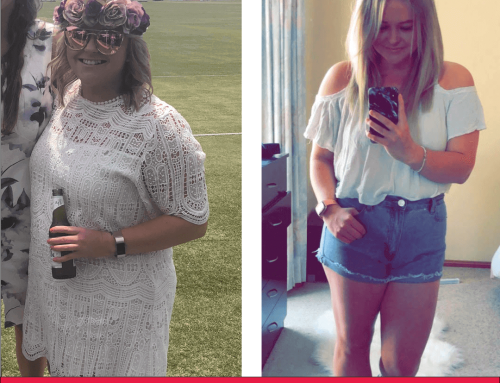 “My weight and health has always fluctuated since my teenage years but I had never really been super overweight before. 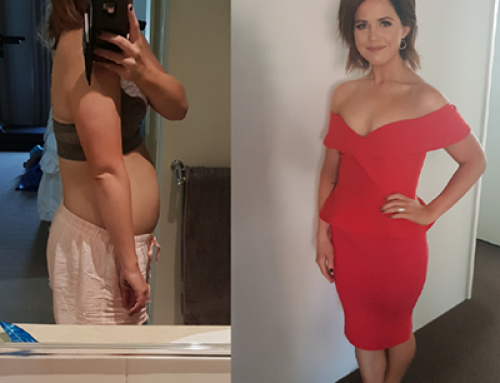 A combination of pregnancy, pasta, contraception, changing from an active hospitality job to a sedentary office job, pasta, a happy new relationship and a shared love of burgers (and pasta) caused me to gain more than 35kgs over 5-6 years. My partner and I got engaged in late 2016 and from that point I tried and tried to lose weight for the impending wedding; with no luck! In fact, I think I put more weight on! 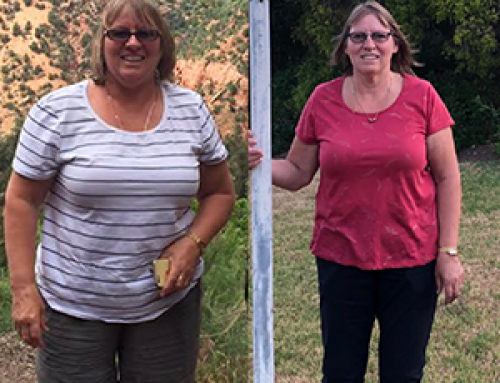 It wasn’t until I started using The Lady Shake in September 2017 that the weight started coming off. It was and still is a slow, yet steady, journey. 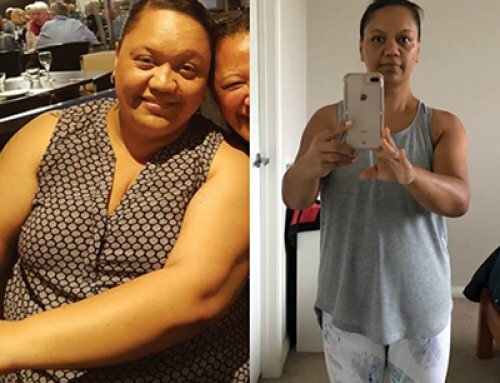 I have lost just over 11kgs to date and dropped from a large size 16 to a 14/13. My wedding is in 3 weeks, the dress fits and I feel great! Whilst I still have a long way to go I am proud of how far I have come in the past 6 months and I look forward to losing more and reaching my 2018 goal! My advice for people wanting to start on The Lady Shake is don’t hesitate, this works and it will change your outlook on life!